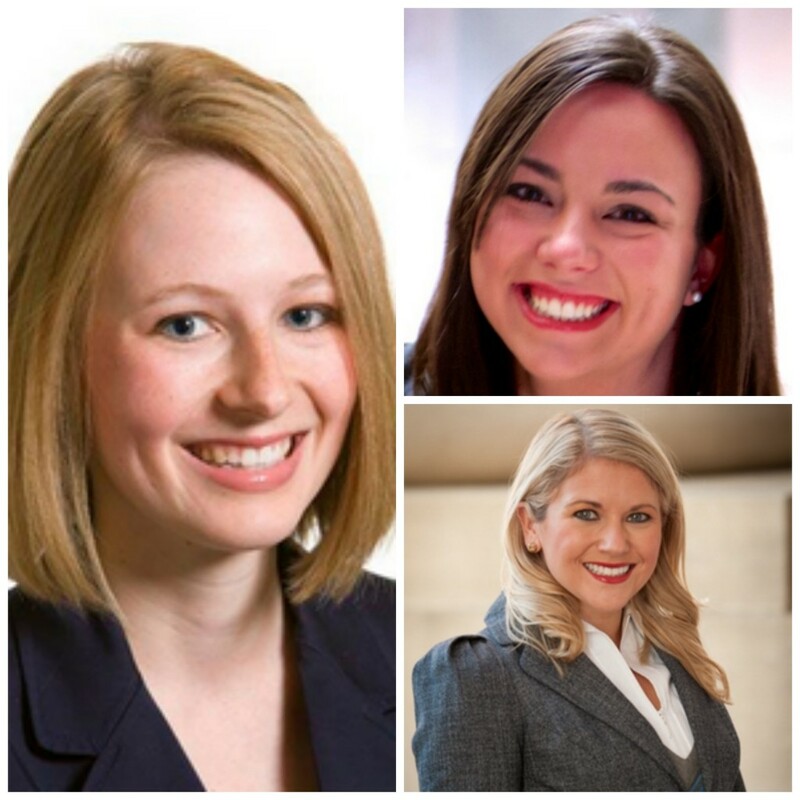 The Heritage Foundation’s Heather Pfitzenmaier and two former Heritage interns, Alexandra Smith and Caitlin Poling, have been selected for the annual Red Alert Politics “30 under 30” list, which recognizes rising young conservative stars. Pfitzenmaier, an alumnus of Heritage’s intern program who directs Heritage’s Young Leaders Program, also received an honor from Forbes for being one of the young Americans making an impact on law and policy. She also received the 2012 Buckley Award from the Young Conservatives Coalition. Whether it’s the state of our health care system and our economy or foreign affairs, the decisions made today will affect our kids, our grandkids, and us more than they will affect our parents and grandparents. We need to engage in the policy process, discuss the challenges we face, and voice our principles. And getting our voices heard requires working and participating in every field, from politics to media to the arts.